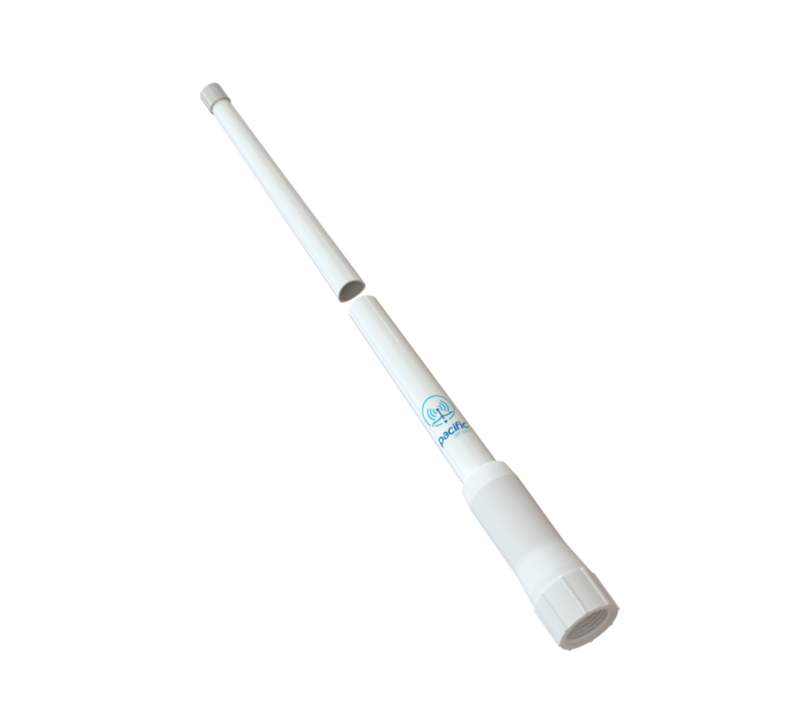 Pacific aerials P6101 – VHF 1.8M ULTRAGLASS ANTENNA | Peninsula Marine Ltd. This range of “no cable” antennas has been designed for boaties who want to remove and refit their antennas as required. These antennas have 3dBi gain. These antennas need to be mounted on our SeaMaster Pro range of mounts.